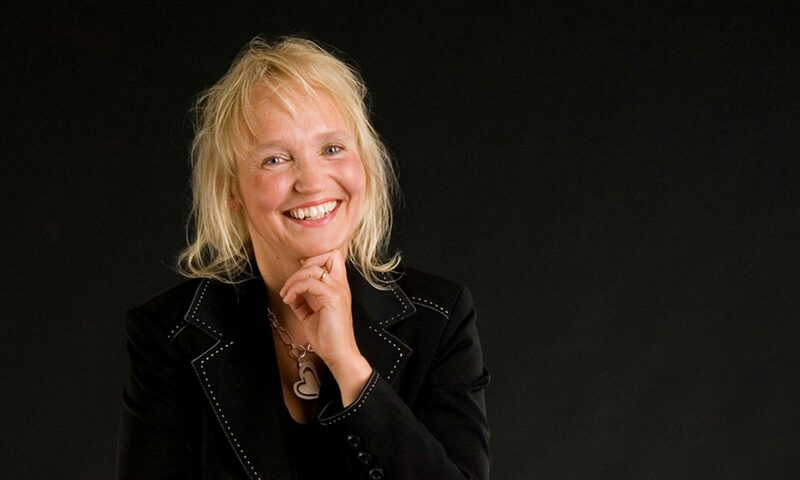 Katarina Andreasson is one of the leading Swedish conductors , violinists and concertmasters. At the age of 22 she became 1st Concertmaster of the Aalborg Symphony orchestra and later of the Gothenburg Opera Orchestra. Since 1996 she is 1st Concertmaster of the Swedish Chamber Orchestra (SCO) in Örebro. As a conductor she is regularly conducting the main swedish orchestras and she is also conducting in Poland, Ukraine , Ireland , Denmark and Finland. As a soloist Katarina Andreasson made her international debut in London in 1997, when she performed Howard Blake’s violinconcerto “The Leeds” at Royal Festival Hall with the Philharmonia Orchestra. Critics wrote: “sparkling virtuosity”, “abandon”. Her recording of Vivaldi’s “Four Seasons” with the SCO on Naxos became a gold cd award in 3 months. Peteris Vask’s violin concerto, “Distant Light”, was performed by Katarina in the Bantry Festival in Cork in 2000. Her recording of the piece with the SCO on BIS has recieved international critical acclaim. It is also included in a book, “1001 Classical Recordings You Have to Hear Before You Die” (Universe). As a leader of SCO she has also recorded the Mozart flute concertos (Gallois/Naxos) and as a soloist Beethoven Romances (Dausgaard/Simax) and Wagner “Träume” (Dausgaard/BIS) . 2004 Katarina broadcast the world premiere of a violin concerto by Anders Flodin, dedicated to her. As a soloist she has also recorded the two violin concertos by Heinz-Karl Gruber with the SCO with Gruber conducting (BIS). As a chamber musician Katarina has performed around the world. With the Lubotsky trio she performs regularly in the Concertgebouw, Amsterdam and release one cd every year. 1996-2001 she taught the violin at the School of Music and Music Education, Gothenburg University. After studying conducting with professor Jorma Panula for four years at the Royal Stockholm Music Academy, Katarina made her Diploma in 2007. Her international debut as a conductor was with the BBC orchestra in Belfast. 2008-2012 Katarina was chief conductor for Karlskoga symphony orchestra. 2012 Katarina became a professor at the Academy of Music in Örebro, where she teaches violin, chambermusic and orchestra. The same year, she founded the Nora Chambermusic Festival and began teaching a course in orchestral performance for young musicians as well as a chambermusic course. 2012 she formed the Academic Orchestra at the Örebro University of which she since then is the conductor and artistic leader. 2015 Katarina was a guest professor at the Brasilia University in Brasilia, Brasil. She also gave Master Classes in Rio de Janeiro and Sao Paolo. 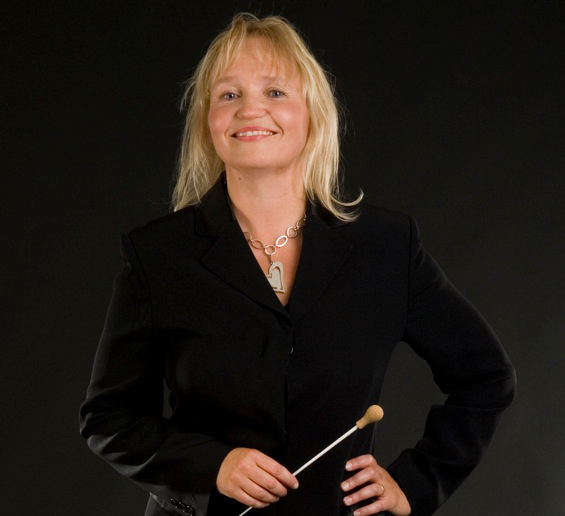 Katarina is a guest professor of conducting at the Royal Academy of Music in Stockholm. 2016 she was the leader of the Swedish Chamberorchestra at the performance on Nobel Prize Banquet concert, which was directly tv-transmitted around the world. 2017 Katarina conducted the Royal Philharmonic orchestra in Stockholm for 3 productions, the Gothenburg Symphony orchestra for 2 productions, and Malmö and Norrköping Symphony orchestra, among others. In september 2018 they will release their recording of Mozart Divertimento and Schnittke string trio on the label Melodia. 2018 includes Finnish debut as conductor and soloist, performances at the Proms , Herkulessaal , Rheingau Festival and Elpfilharmonie, Hamburg. Working with artists as Pekka Kuusisto, Brett Dean, Tabea Zimmermann, Håkan Hardenberger, Antje Weithaas, Claire Chase, Olga Neuwirth, Lisa Larsson, Rolf Martinsson, Uri Caine. 2019 she will conduct the Royal Philharmonic orchestra in Stockholm in Mozart Requiem. KATARINA ANDREASSON, CV , sv.